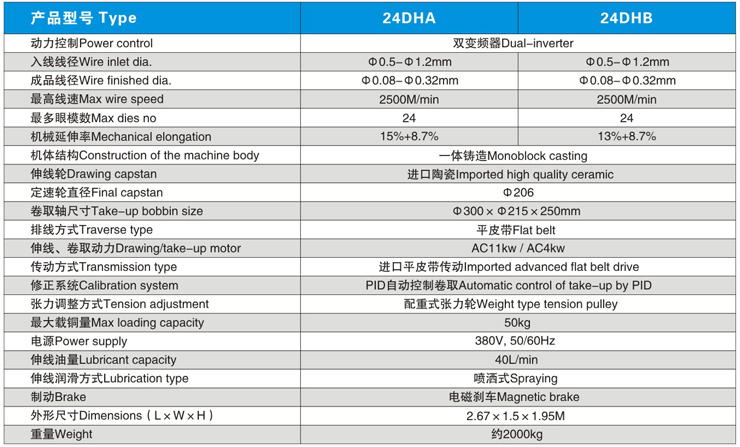 Features: Automatic tension control by dual-inverter. Zero-slip pilot design,high productivity;good quality finished wire. 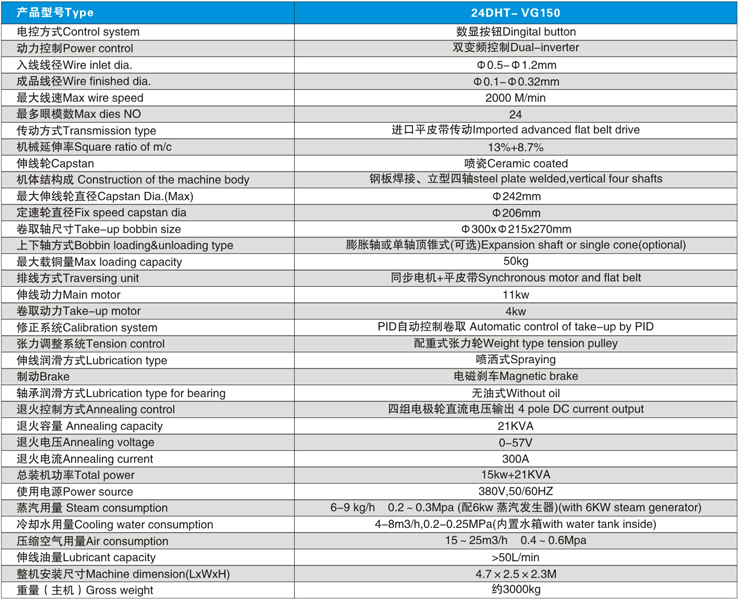 Low energy consumption,a reduction of 20%-25% compared with the traditional type of machine. 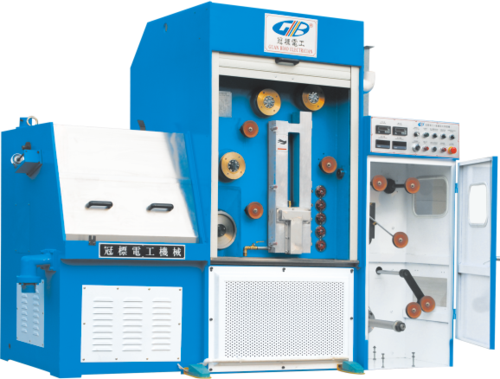 with the traditional type of machine,reduced production costs.